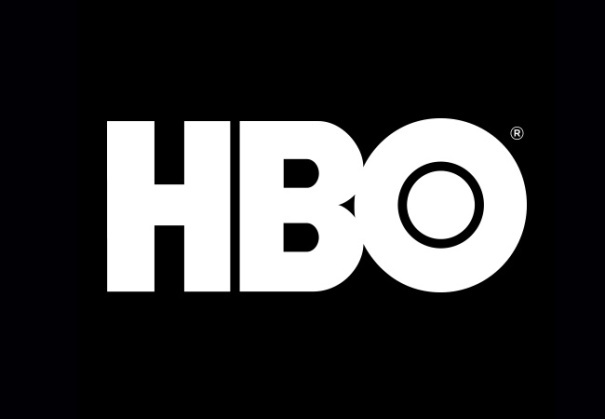 New casting calls are out for folks that would like to try out to be a TV show extra on HBO’s upcoming drama. The show films in the NYC area and locals who would like to land small, non-speaking roles are able to send in their info in order to be considered for an extras job on set. Succession is a new HBO drama that tells the story of a dysfunctional media dynasty in America, the Roy family. The fictional family controls one of the largest media companies in the world, Waystar Royco. The company is run by the aging Logan Roy. As the families patriarch begins to take a step back from the day to day business matters, his four children step into control of the company. As it becomes clear that one of the children will be Roy’s successor, a family power struggle ensues for control of the media empire. 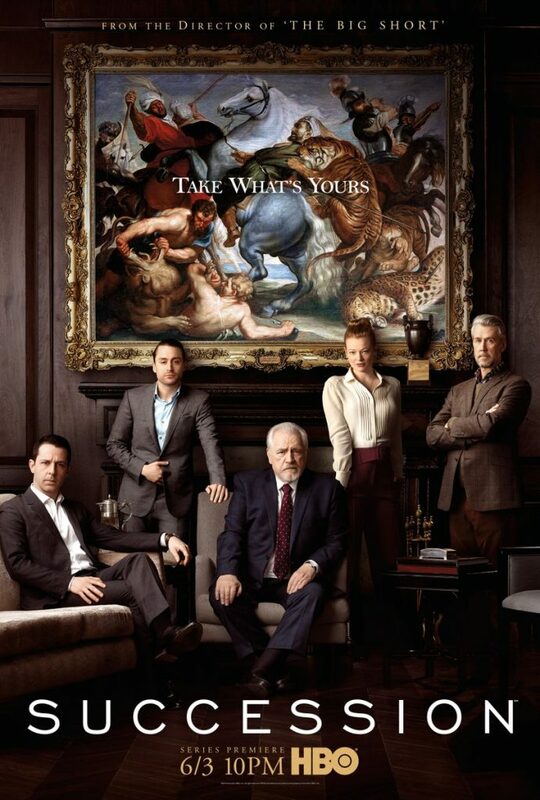 Succession is set in New York and according to HBO’s show page, explores themes of power, politics, money, and family. Logan Roy (Brian Cox), the tough, powerful, aging patriarch, is head of Waystar Royco, a family-controlled international media conglomerate. He is married to his third wife, Marcia (Hiam Abbass) and has four children, two of which work in the company. Roy’s eldest son is a division president at the company and family bonds are tested as family members pick their sides in the father / son feud over company control. According to the show’s IMDB page, the upcoming series has named Adam McKay and Andrij Parekh as episode directors with Jesse Armstrong serving as showrunner. Succession stars Sarah Snook, Matthew Macfadyen and Brian Cox among others. “Succession” is written and created by Oscar and WGA nominee Jesse Armstrong with Will Ferrell, Jesse Armstrong, Adam McKay, Frank Rich (HBO’s Veep), Kevin Messick, Jane Tranter (HBO’s The Night Of) and Mark Mylod (HBO’s Entourage) and Adam McKay serving as executive producers. The pilot episode of the series is also written by Armstrong. The new show is currently in production of the 1st season and will hit our TV screens in the summer of 2018. -NON UNION Caucasian women and men, 20s-60 age range, to portray COCKTAIL PARTY GUEST TYPES. -NONUNION Asian men, 20s-40s age range to portray TECH TYPES at a cocktail party. Shoot date is WEDNESDAY 4/17, interior day shoot, current season, filming in Long Island City, Queens. Must have full day/night availability. Must be local to the tri-state area. Please consider me for the HBO Succession role (non speaking). I WOULD LIKE TO BE CONSIDERED FOR THIS HBO SHOW. I THINK I WILL BE VERY GOOD. CAROL WHITAKER.